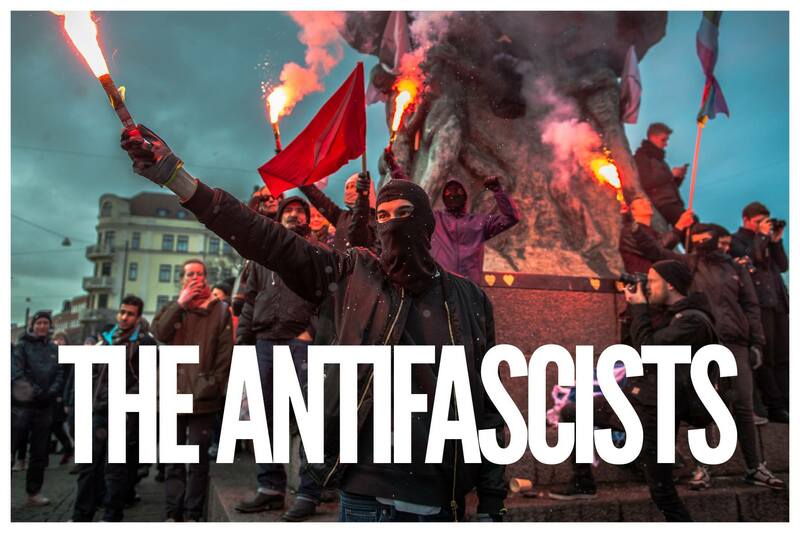 The Antifascists premiered in March 2017 and has now been screened 200 times at cinemas, schools, cultural houses etc. in over 50 countries and 5 official selections to film festivals, often sold out. The documentary has been critically acclaimed in newspapers, radio channels and streaming sites. It has created a movement where different organisations supported and arranged their own screenings. We have always required and encouraged an open debate afterwards as a important pillar in understanding how fascism works and how different ideas and practices can be effective in how to confront this. Now the documentary is public and open for everyone to use and screen. We still arrange and support organised screenings about every single day. Please contact us if you want to arrange a screenings or want to come in contact and book lecturers that can come and speak on the subject. This entry was posted in Film and tagged anti-fascism. Bookmark the permalink.